We've got you covered with a wide variety of experiences, enhancements and customizable offerings. Plan the perfect proposal in an idyllic Disney destination. From land to sea, each Disney setting offers unique engagement ideas for every couple—whether you'd like to make a grand gesture or simply share an unforgettable moment together. Plus, we can handle the behind-the-scenes details for you, so you can relax, unwind and make magical memories as a couple. 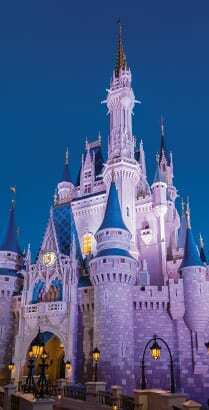 FLORIDADiscover an array of proposal possibilities at Walt Disney World Resort, featuring 4 theme parks, 2 water parks and so much more. Discover an array of proposal possibilities at Walt Disney World Resort, featuring 4 theme parks, 2 water parks and so much more. 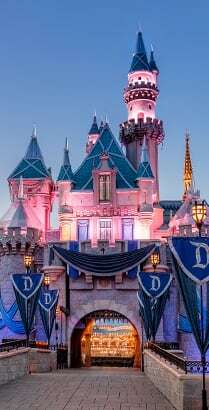 CALIFORNIAPop the question amid the magic of Disneyland Resort—the original enchanted kingdom of fantasy and imagination. Pop the question amid the magic of Disneyland Resort—the original enchanted kingdom of fantasy and imagination. HAWAIʻISay aloha to the next chapter of your happily ever after. Plan your proposal at Aulani, A Disney Resort & Spa in Ko Olina, Hawaiʻi. Say aloha to the next chapter of your happily ever after. 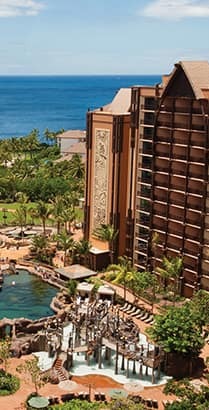 Plan your proposal at Aulani, A Disney Resort & Spa in Ko Olina, Hawaiʻi. 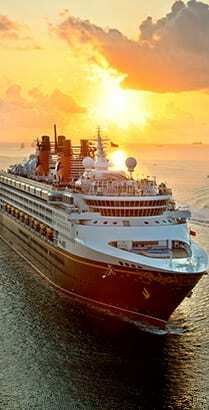 CRUISESet sail for exciting destinations worldwide and disembark as an engaged couple.